We are proud to play an integral part within the environmental science community and to participate in the advancement of this field. All our journals are available online via ScienceDirect, the essential information resource for over 15 million scientists worldwide. This year’s International Conference on Environmental Science and Technology (#CEST2017) aims to present state-of-the-art research and innovative technologies to address local and international critical environmental issues. 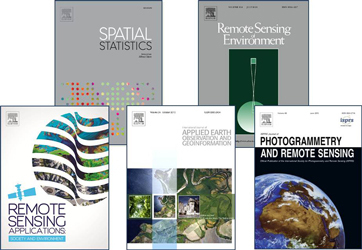 We are pleased to inform you we have recently launched five new peer-reviewed titles in the Environmental Science and Health portfolio. Research collection: When is the point of no return for the health of our planet? Want to publish open access? 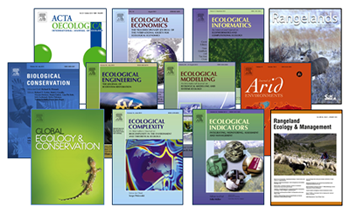 What are the open access options in Environmental Science and Ecology? 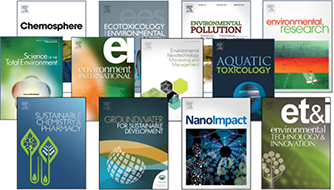 There are many options within Elsevier Environmental Science and Ecology to publish your next article open access. 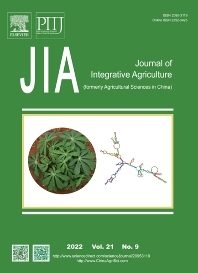 Most of our journals are either full open access or offer an open access option. Access to quality research is vital to the scientific community and beyond. We support sustainable access and work hard to provide a range of open access options alongside our access initiatives to ensure everyone can read, use and trust the latest research. Most of our journals offer the option to publish your article open access and make them immediately and permanently freely available on ScienceDirect to subscribers and non subscribers. 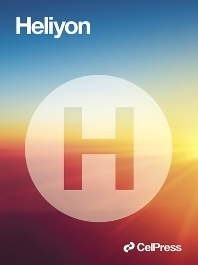 To find out more, visit the individual journals' homepages. 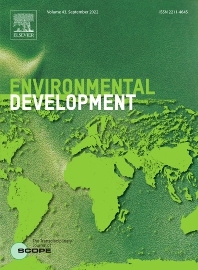 Publishes original scientific contributions, state-of-the-art reviews and reports of practical experience on all aspects of the production and use of climate and climate-related information in decision and policy making from the near- to long-term. Brings science and practice together. It serves as a means of communication, dialogue and exchange forum between researchers and stakeholders. Climate services develop and provide science-based and user-specific information relating to past, present and potential future climate. 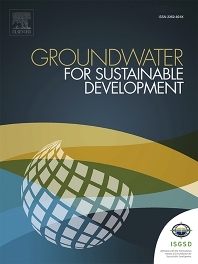 Is devoted to the publication of peer reviewed original research on environmental nanotechnologies, monitoring studies and management for water, soil , waste and human health samples. Is a peer-reviewed, open-access journal covering all sub-disciplines of ecological and conservation science: from theory to practice, from molecules to ecosystems, from regional to global. 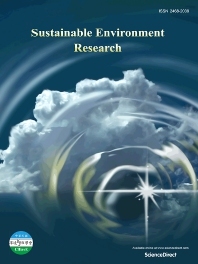 Publishes on different aspects of research in weather and climate extremes, monitoring and early warning systems, assessment of vulnerability and impacts, developing and implementing intervention policies, effective risk management and adaptation practices to address local and regional needs and circumstances, engagement of local communities in the adoption of these practices to cope with extremes, and information and communication strategies. The academic community has demanded more choice, accuracy and insight into journal performance, and Elsevier has responded with new metrics. CiteScore is one of these new metrics. It is defined by the number of citations received by a journal in one year to documents published in the three previous years, divided by the number of documents indexed in Scopus published in those same three years. For example, the 2015 CiteScore counts the citations received in 2015 to documents published in 2012, 2013 or 2014, and divides this by the number of documents indexed in Scopus published in 2012, 2013 and 2014.